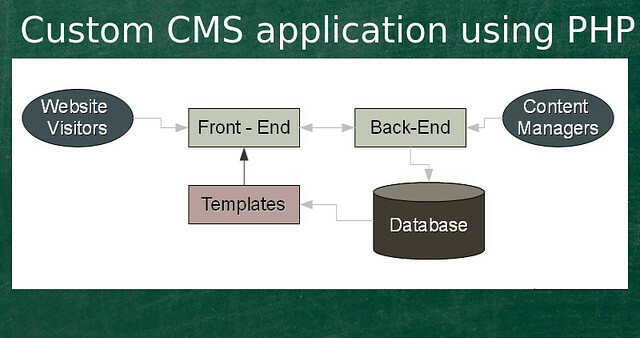 In this post i would like to build a Simple Steps to Build a Custom CMS application Using PHP and Mysql. We will pulling data ( content ) from mysql and displayed in the nice formated way to display in the front-end section. And Content is manageble by admin section by WYSIWYG editor. We have many editors. For this example i am taking CKEditor.We can download the editor form the below url. get the details with using stripslashes function. This tutorial is not showing the last two lines of code in php code section and html code section(Absolutely at the end of the post). please correct that. Awsome stuff. Im not sure if its just me but I cant vew the PHP Code fro the Front end Application and the HTML CODE.